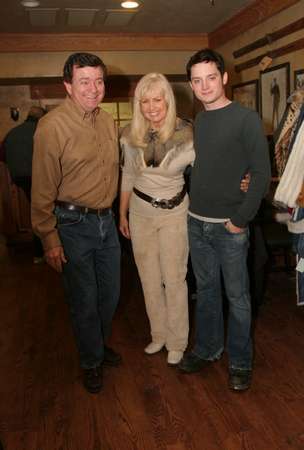 Elijah Wood visiting with Gwen and Gary. Elijah Woods movie credits include Lord of the Rings. Gwen wearing the Fox Collar, Model 19025.